If you are wondering what “Mavericks”-ready means, you might be thinking “Poker Copilot will work withTop Gun”. Actually there is going to be a brand new OS X version released very soon. 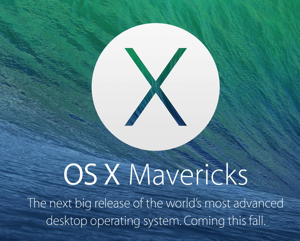 It is OS X 10.9 and its nickname is Mavericks. We’ve been working in the Poker Copilot laboratory with the Mavericks developer previews for some months. Poker Copilot is ready to work with Mavericks. With tested and changed things so that you can boldly update to Mavericks and not be concerned that your HUD will have problems.